Steve Forbert has uploaded a new live version of “It Isn’t Gonna Be That Way” that was recorded live in Asbury Park, NJ on August 25, 2017 with The Renditions (Steve Forbert – Guitar / Vocals, John Allen – Drums, Paul Errico – Keys, and Ed Iglewski – Bass). This track is being offered as a free download, but we have enabled the option for anyone to pay as much as they wish for the track. All proceeds from the funds donated with the purchase of this download will be given to The American Red Cross Texas Gulf Coast Region — which provides life-saving services to more than 9 million people in cities such as Corpus Christi, Beaumont, Galveston and Houston. Follow the link below and click “Buy Now” to download the song (enter ‘0’ to download for free or a dollar amount of your choosing to support the American Red Cross). 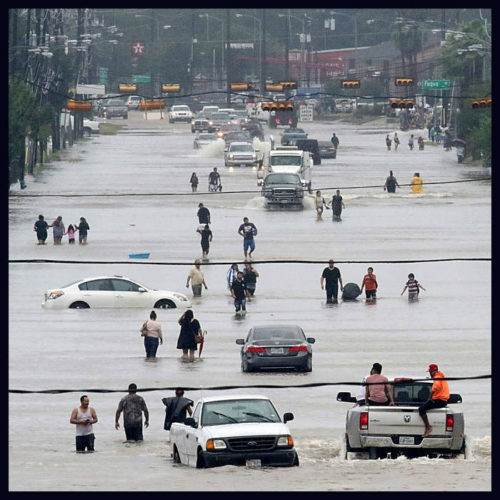 In addition to the “It Isn’t Gonna Be That Way” download, SteveForbert.com will donate all profits from our BandCamp sales, for the next week, to the Texas Gulf Coast American Red Cross. Anything you purchase can be downloaded for your own personal use or streamed via the BandCamp App. If you’ve been holding off on purchasing any of the new albums and songs that we’ve uploaded the past few months (or the past few years), now is a great time to add them to your collection and support those in need that are still in the path of Hurricane Harvey.